Well, those who have seen the movie won't be surprised as she really deserved it. Each and every suit had some distinct uniqueness. The movie on the whole also revealed African culture and it showed lots of uniqueness to each and every character. 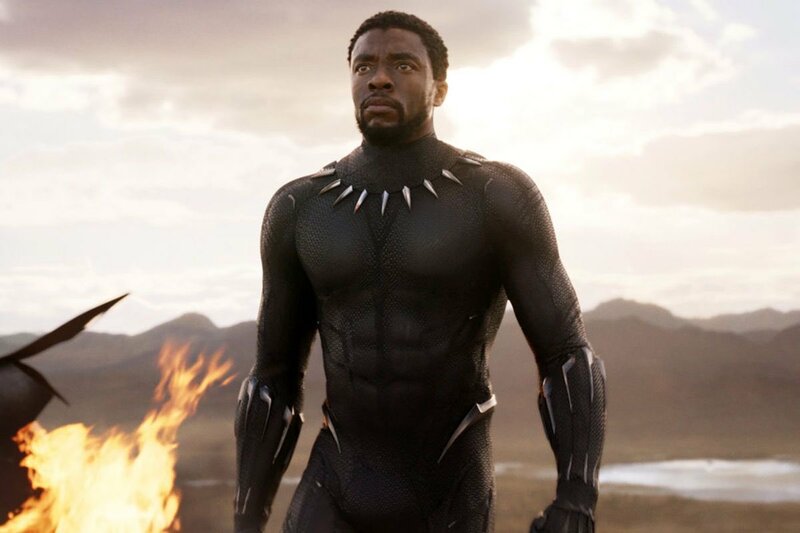 The Marvel studios 2018 blockbuster movie Black Panther, directed by Ryan Coogler and starring Chadwick Boseman as the ruler of Wakanda, T'Challa/Black Panther and Michael Jordan as his nemesis Erik Killmonger. The movie made on a budget of 200 million went on to amass more than 1.3 billion dollars at the box office worldwide becoming one of the biggest superhero blockbuster movies of all-time. The movie earned 7 nominations in the Oscars, and went on to become the first Marvel movie to win Oscars!